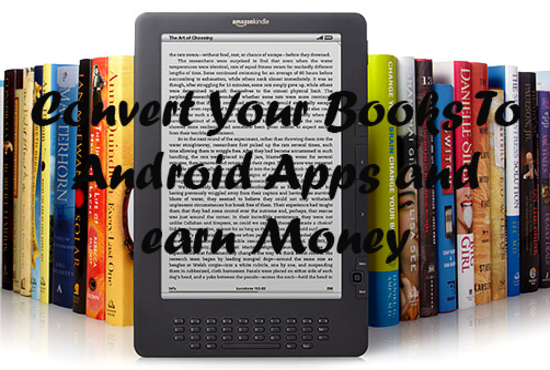 Convert your books to Android application. I am technical and experienced in application development and I have a large team of highly experienced developers and designers! Languages ​​I Support: Java . I will convert your books (pdf, epub, word,) into an application in pdf format. - your books in doc, pdf or epub format. - book cover to create the app icon and Splash Screen. I will download your application to the appropriate app store with a developer account provided by you. Inbox me now and get the best of application development.